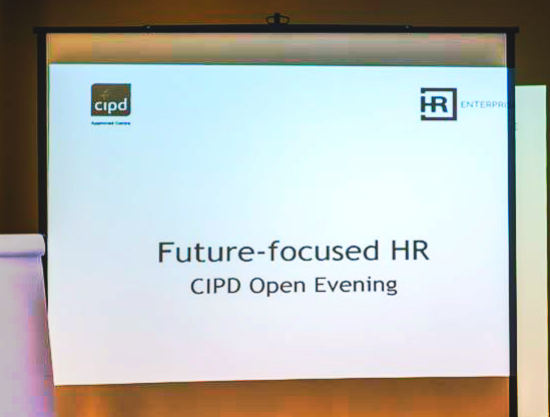 This week I attended a CIPD (networking) event where a couple of HR people were challenged to debate on the future of HR: how do the workforce trends influence how we do our work, how should we see the future and how will this profession change? One thing really caught my eye: we are still very preoccupied with engagement. Organisations, through HR, still try so hard to keep employees engaged when it’s an obvious case of navigating against the wind. All trends show that people change their jobs more often, the new generations don’t want to stay still. Companies invest a lot of money in trying to keep them, instead of focusing on becoming an agile organisation that can survive in these new waters: where people come and go. Maybe we should be focusing more on how to make the most out of the situation. More and more consultancy companies work with self-employed consultants, rather than employed consultants. Consultants have to be more responsible with their work because it’s easier to “get fired”. They can work for more companies and different projects and that means gathering and combining more knowledge for the benefit of all. 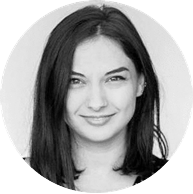 I liked Miruna’s idea about “shared specialists”. One specialist might work for projects for different companies and that could be a really useful approach especially for very specific and rare functions. The world nowadays is so fast-changing that having new people with new ideas is useful. We all know some turnover is actually good for a company. A little more maybe it’s not too bad either. As long as not everybody leaves at once and there are still people who can pass on the “culture”. And the ones who stay for less are more enthusiastic as they don’t have the time to get bored. Social systems start to better support individuals. See the recent rising trend of private pensions. People buy less property so they are more flexible with their big expenses. There seems to be less and less need for the security a big company can offer. What could companies do instead of engagement? What about a world with no employees? I wouldn’t be surprised if, in the future, the idea of employment will be obsolete all together. And maybe that’s a good thing. Of course it might be really frustrating at first – it’s riskier and more jungle-like-type-of-survival. But we would be building more anti-fragile systems and companies Nassim Taleb talks about; systems and companies that can survive or even feed of instability which paradoxically build a more stable world. 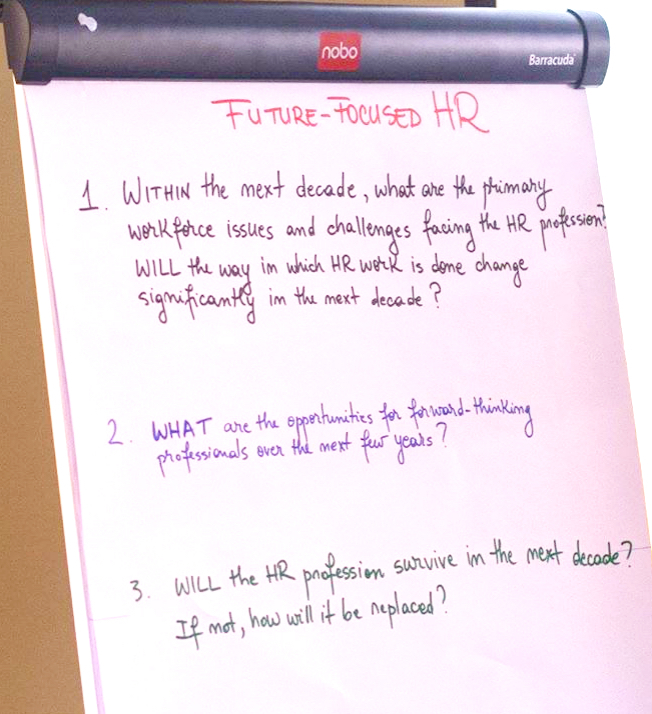 People will have to be in charge of their own careers, not to depend on an HR department to plan it for them. And they will have to become self-directed learners. Being a self-directed learner turns you in a more adaptable person and that can actually give you more stability than the “stable jobs” can give you today. I think this is the future basic skill everyone should develop. And for me, that doesn’t sound bad at all.